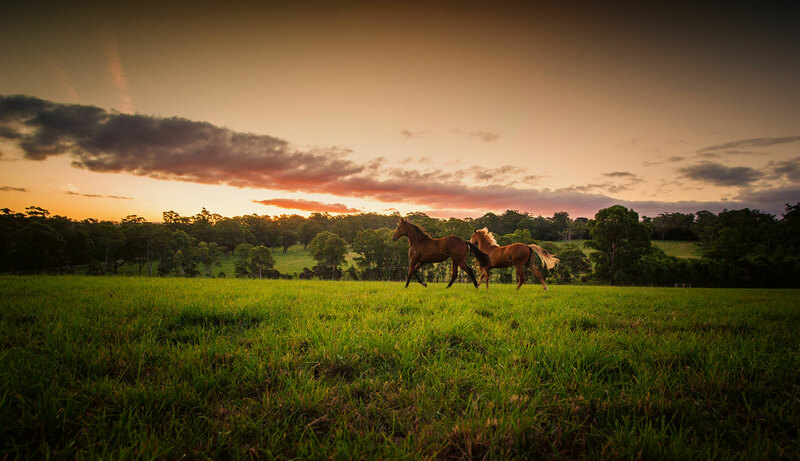 About 1 hour 15 minutes from Sydney CBD and just 10 km from Bowral, in the Southern Highlands, Woodpark Stud is located on 350 acres of rolling pastures and woodlands. 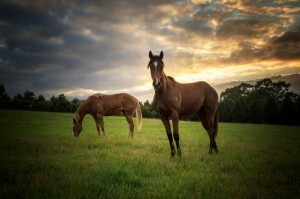 The former cattle property has been turned into a thoroughbred breeding and training operation. 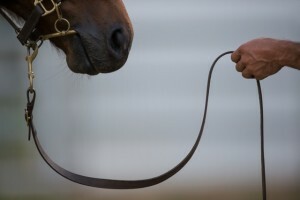 Woodpark Stud 2019 ©. All rights reserved.